Although the Eagles dealt Jordan Matthews rather than make him part of their large recent group of extension signees, Howie Roseman said the trade wouldn’t preclude the team from re-signing Matthews as a free agent, Eliot Shorr-Parks tweets. Whether Matthews would consider a return to Philadelphia after this is another story. The Bills wideout is one of many notable receivers entering contract years. 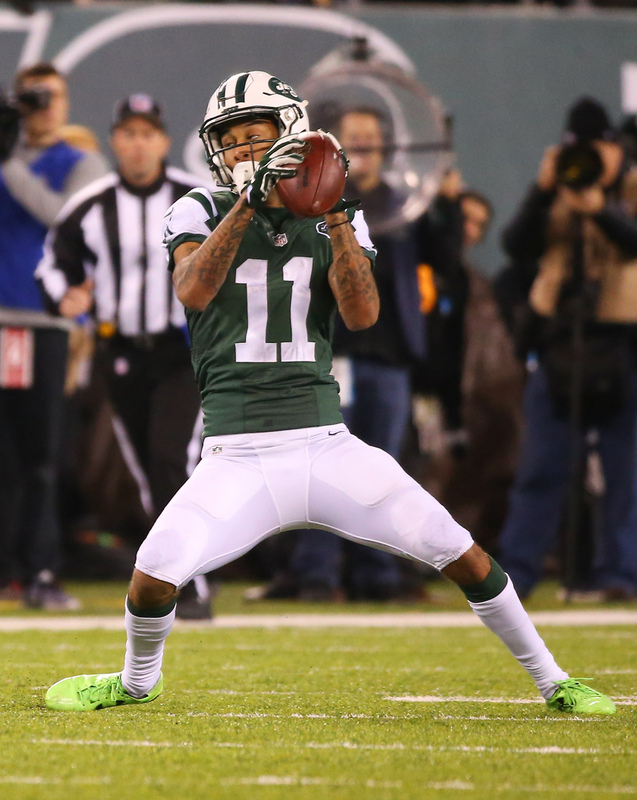 He joins fellow Friday traded pass-catcher Sammy Watkins, along with DeAndre Hopkins and fellow 2014 draftees Jarvis Landry, Davante Adams, Allen Robinson, Donte Moncrief as a prospective UFA. The Bills have a revamped wide receiver corps, having traded Watkins and observed Robert Woods and Marquise Goodwin leave in free agency, so it would stand to reason they’d want to keep Matthews past 2017. But the acquisitions of Matthews and E.J. Gaines may have been secondary to the second- and third-round draft choices received, so Buffalo’s strategy with the newly acquired players will be interesting. Here’s the latest from around the league as preseason’s first week wraps up. Teams have reportedly attempted to lure Calvin Johnson out of retirement, but the Lions still have the rights to Megatron if he were to return. But the timing of a Johnson comeback could affect where he’d end up. Mike Florio of Pro Football Talk writes Johnson could put the Lions in a tough spot by notifying the NFL he intends to come back now. Operating under the premise Megatron was retired, the Lions have barely $7MM in cap space. Florio posits a Johnson comeback could get him to free agency — and teams he may believe have a better shot at contention — since his $16MM salary would hit the Lions’ payroll and force the team to act quickly to get in line with the cap. A trade or release would get Johnson out of Detroit, something he may not mind in a comeback scenario given the comments he made this offseason. The potential Hall of Famer turns 32 in September. This probably shouldn’t be a surprise, but it appears Patrick Mahomes has leapfrogged Tyler Bray on the Chiefs‘ depth chart after their first preseason game, Adam Teicher of ESPN.com reports. Despite the rare first-round investment from a franchise that spent a generation signing free agent quarterbacks or trading for them, the Chiefs first installed Mahomes as their third-stringer to start camp. Injuries are again affecting Markus Wheaton‘s status. The Bears wideout missed over a week of camp because of an emergency appendectomy and didn’t return until Saturday, but the fifth-year pass-catcher now has a broken pinkie finger sidelining him, Jeff Dickerson of ESPN.com reports. John Fox doesn’t have a return timetable for Wheaton. The Bears signed three veteran wideouts to one-year deals, but Wheaton received more of a commitment than Kendall Wright or Victor Cruz. Wheaton is guaranteed $6MM in 2017 as part of his two-year contract. Dickerson adds the Bears still envision a large role for Wheaton, who missed 13 games last season due to a shoulder injury. 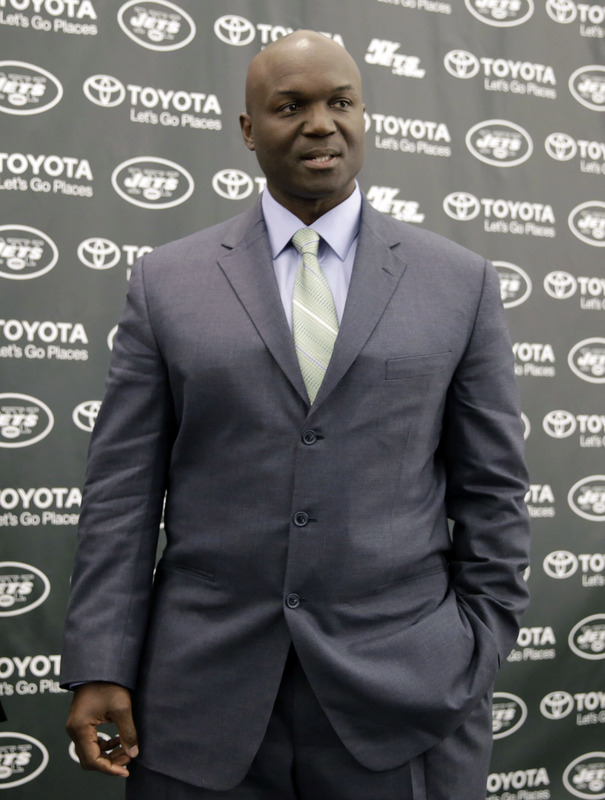 The Jets drafted safeties with their first two picks, leading to a shakeup this offseason. But one of their second-stringers may not be playing for them for a while — if at all — in 2017. Second-year safety Doug Middleton is expected to undergo surgery after suffering a torn pectoral muscle in Gang Green’s first preseason game, Manish Mehta and Daniel Popper of the New York Daily News report. Middleton and Rontez Miles were running with the Jets’ second team behind Jamal Adams and Marcus Maye. An ex-UDFA, Middleton will seek a second opinion, according to Brian Costello of the New York Post (on Twitter). 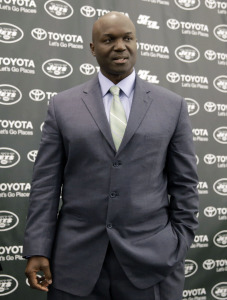 The Jets signed safety Robenson Therezie earlier Sunday, a sign they believe they may be a man short going forward. 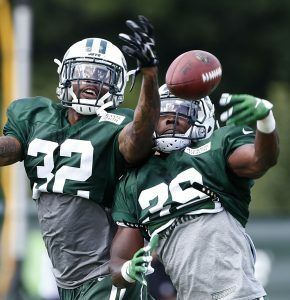 The Jets are promoting safety Doug Middleton from the practice squad. Gang Green signed Middleton, an Appalachian State product, as a UDFA this spring and signed him to their practice squad in September. The rookie safety has yet to play in an NFL game. The Patriots waived defensive tackle Darius Kilgo, Doug Kyed of NESN reports (on Twitter). Kilgo’s cut opened the door for the Patriots to add wideout Griff Whalen earlier today. New England claimed Kilgo off waivers from the Broncos, who selected him in the sixth round in 2015. Kilgo became a superfluous commodity after Alan Branch won his suspension last week. Kilgo did not play in a game for the Patriots after suiting up for nine in each of the past two season for the Broncos.